With all of the different mortgage types available, it’s easy to get into a mortgage that isn’t the best for you. You probably won’t even realize it. When deciding to choose a mortgage, it is important to ask yourself what your biggest priority is. Is it to have a low monthly payment? Is it to pay off your home as quickly as possible? Are you planning on moving within five years and don’t want to commit? 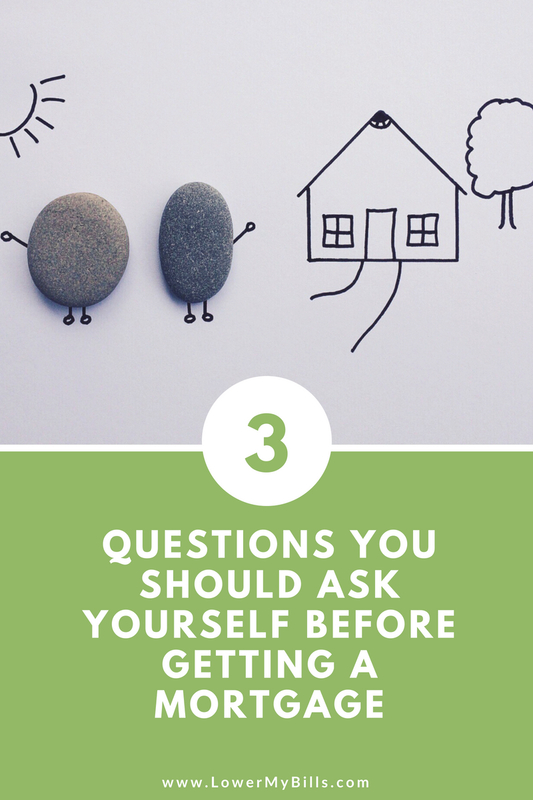 You should ask yourself these questions before deciding on what kind of mortgage you’ll have, because there are mortgages that cater to these kinds of needs. Do I Want a Low Monthly Payment? If having a low monthly payment is your main concern, there are several types of mortgages you can go with. The 30-Year fixed mortgage is the most popular. The monthly payment is usually low because of the overall loan amount divided into 30 years’ worth of payments. If having the lowest monthly payment is the biggest concern, there is the adjustable rate mortgage (ARM). The ARM offers the mortgagee an even lower monthly payment, but only for a certain number of years. Once this period of time passes, the interest rate will adjust accordingly and so will your monthly payment. This is a good option if you need some time to get your finances in shape. Examples are: someone in the process of selling their home, or a doctor in residency who will make more money once their training is finished. Am I Planning to Stay Here For a While? If you’re not planning on staying in your home for a long time, an ARM might be a good option. It gives its mortgagees a lower monthly payment than that of a 30-year fixed for a certain amount of years. If you already know you are going to move elsewhere, this is a good way to pay less for your home. You can take the money from the sale of the house to pay back the remainder of the loan. Do I Want to Get Out of Debt As Quickly As Possible? If you want to get out of debt quickly, a 15-year fixed is the best option. While the monthly payment will be higher, you will have paid off your home in half the time. In addition to that, what you’ll pay in interest will be significantly less. 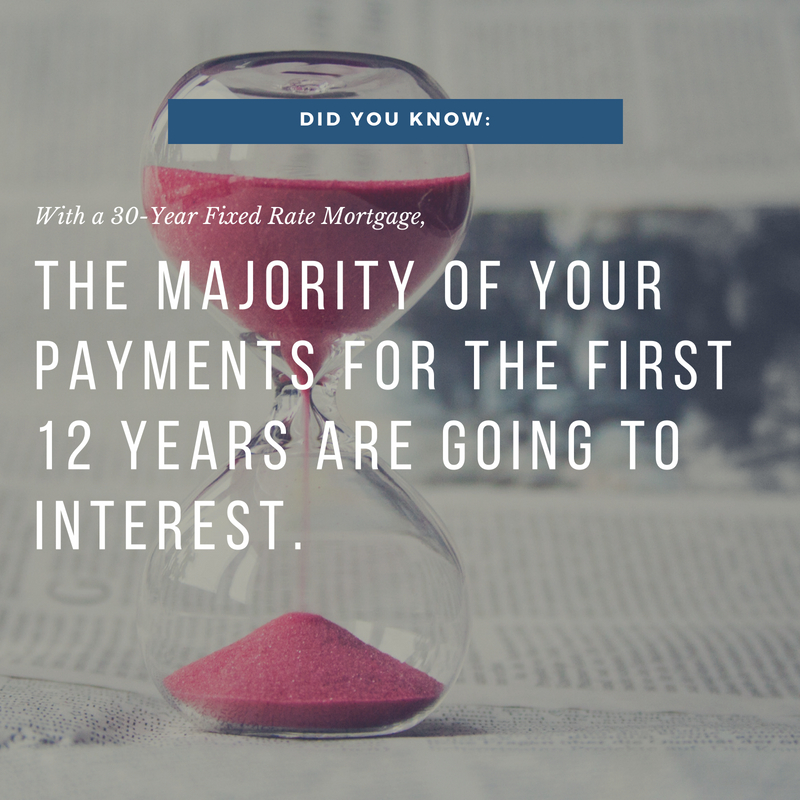 Many people don’t realize this, but with a 30-year fixed rate mortgage, most of the payments during the first 12 years are going to interest. There is no such thing as a “best mortgage.” Everyone has different priorities and lifestyles and thankfully, there are different mortgage types to accommodate. While a 30-year fixed has been the most popular, it can be considered “outdated.” It’s best to look at your own priorities and find a mortgage that best fits that.